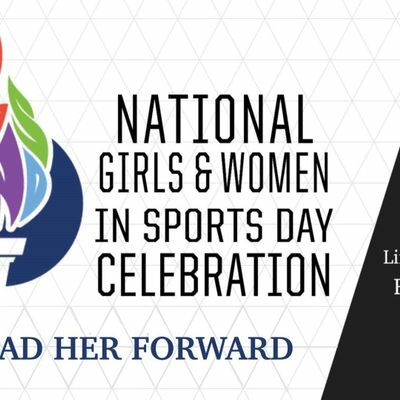 The University of Cincinnati Sport Administration Program and The University of Cincinnati Athletic Department would like to invite you to celebrate National Girls and Women in Sports Day. 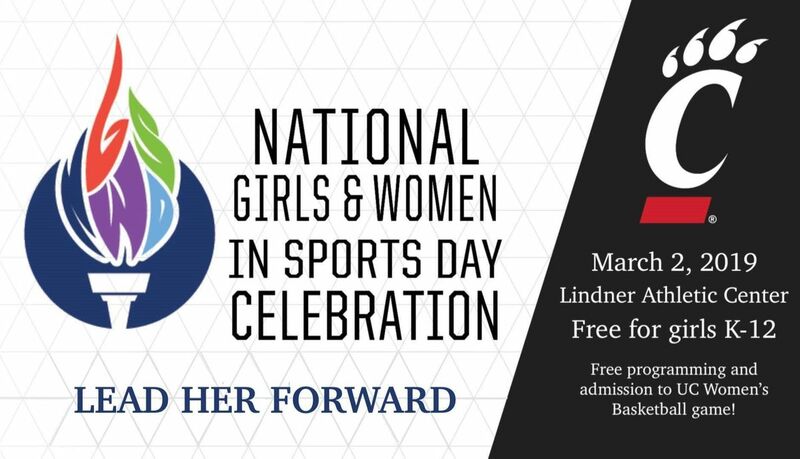 The celebration will begin check at 8:45am, followed by programming (Q&A with women who work in sport and a sport clinic with the UC Women Student-Athletes) beginning at 9am. At 11:45am, we will then head to the UC Women's basketball game to support them in their game against South Florida. Participants and their adult chaperone will receive free admission to the game. There will be special concession prices, as well - a $5 meal deal which includes a drink, popcorn, and your choice of a hotdog or pretzel.